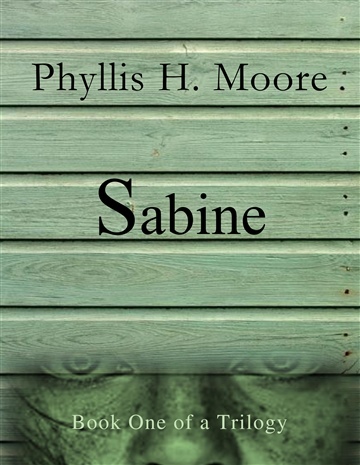 Phyllis H. Moore is the author of the Sabine Trilogy: Sabine, Josephine's Journals, and Secrets of Dunn House. She is also the author of Opal's Story. Phyllis is fond of the Southern Gothic style with a Texas twist. Her characters are flawed with a sense of humor. Some of her favorite authors are Fannie Flagg, Rebecca Wells, and Kathryn Stockett. She enjoys the non-fiction of Rick Bragg and Jeanette Walls. Phyllis is an indie author, enjoying reading, writing, gardening, travel and visiting her children, Phillip, Sarah, and Walter on Galveston Island, Texas. She lives on a small ranch in south Texas with her husband, Richard, and their adopted terrier, Ollie Bubba.